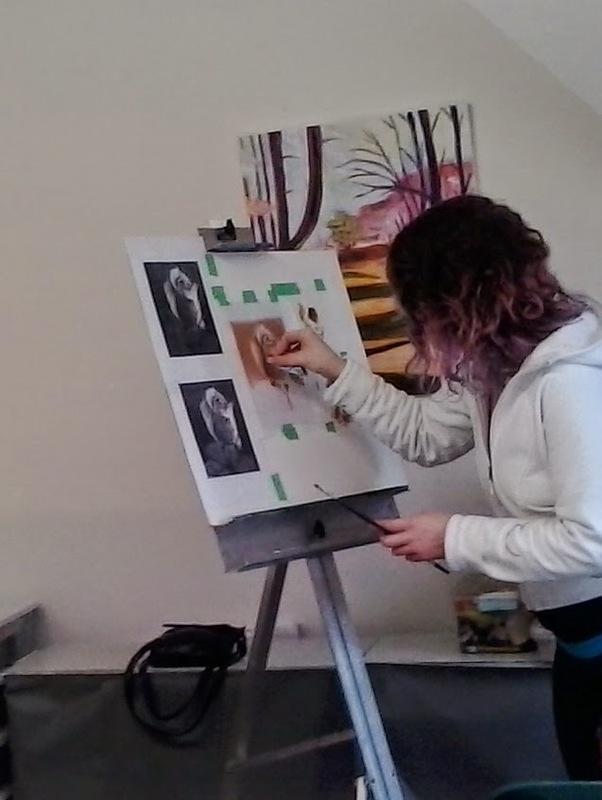 And no longer absolute beginners ;) It is only the third class and I am so happy with the progress of all the artists in the class have made so far. We are working from a photo for this class and as there are only 6 classes this time around, so we are working quickly! I love this phase of the painting as it is still quite loose and takes shape rather quickly which is really satisfying. Once this layer is dry we will move onto the Closed Grisaille....fun! 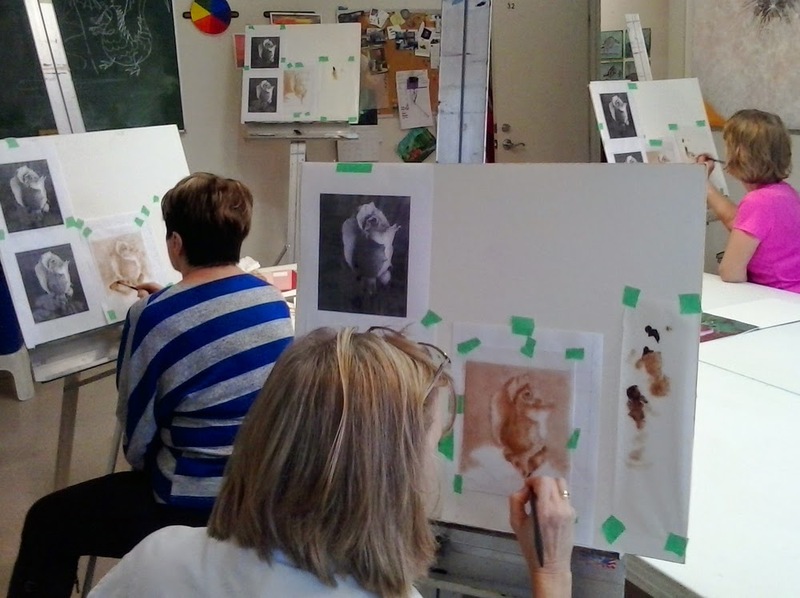 The next beginner class starts in March, visit http://www.stateofartportraits.com/art-workshops-lessons.htm for more info.